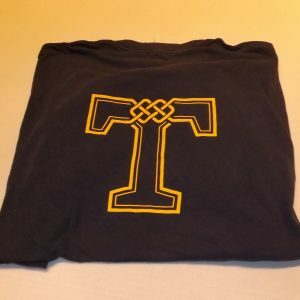 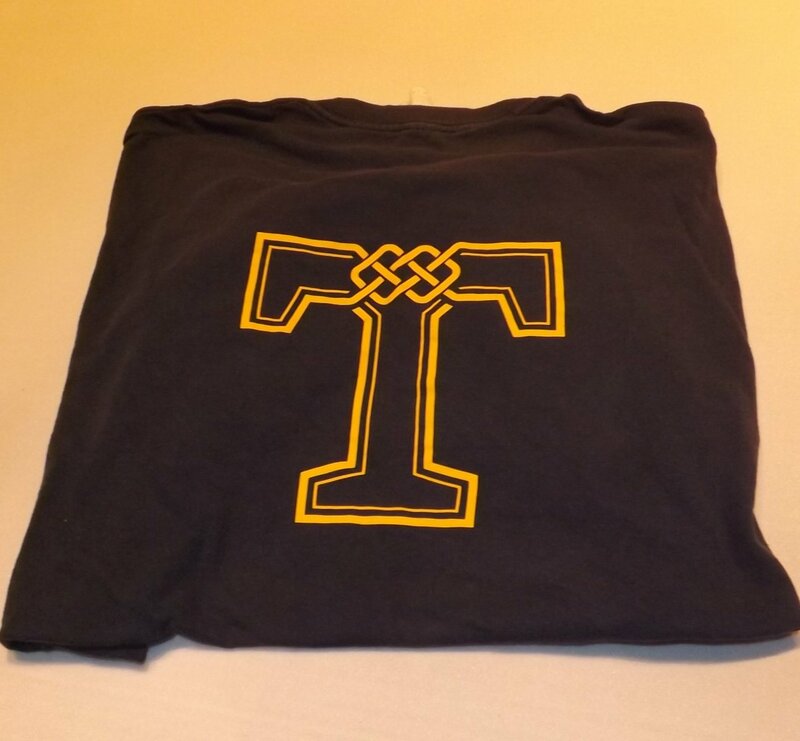 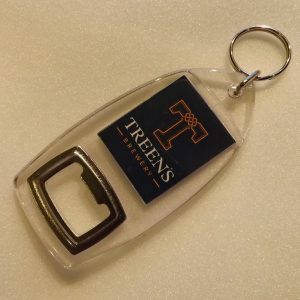 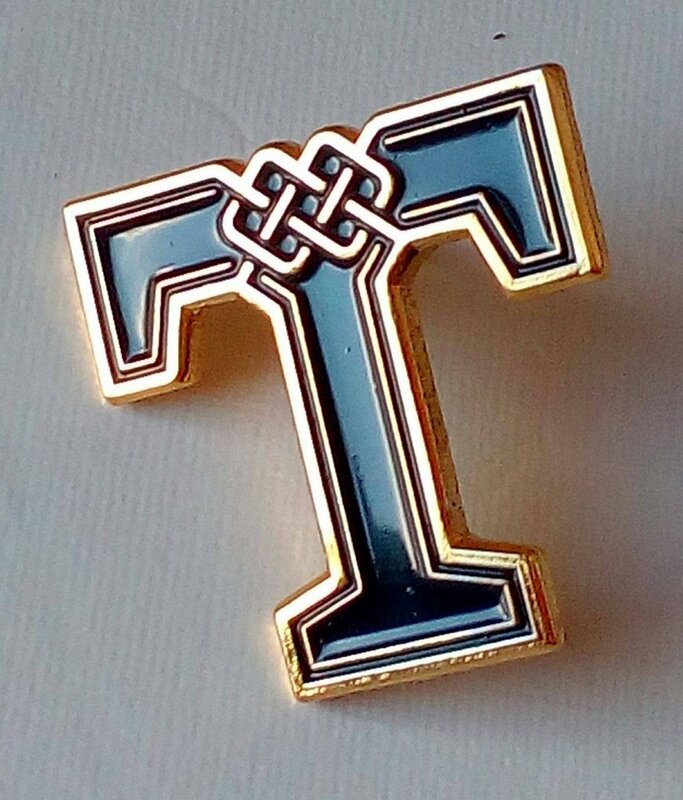 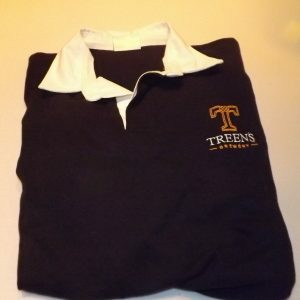 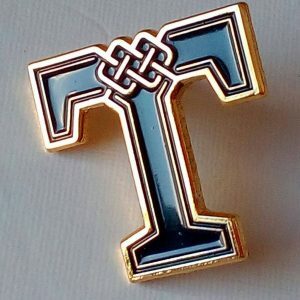 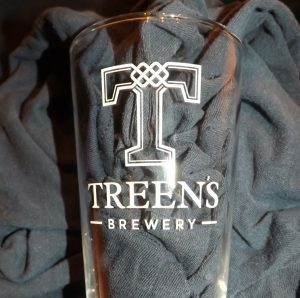 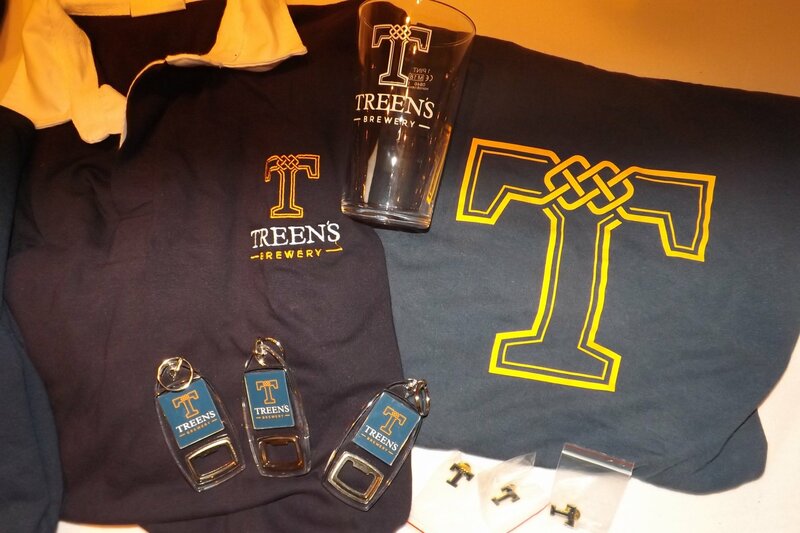 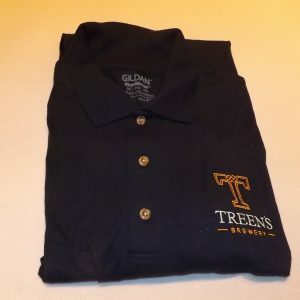 Treen’s Brewery merchandise is available to buy from us at the brewery. 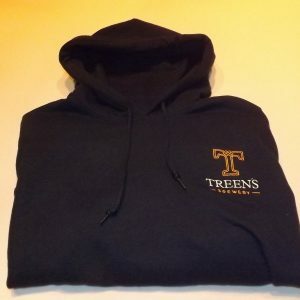 If you would like to purchase an item and have it set to you, please contact us direct and we can arrange this for you. Various sizes are available, please contact us for more details.